Rain and snow, hail and fog, and natural disasters too. Some weather you can enjoy, some you should be afraid of. 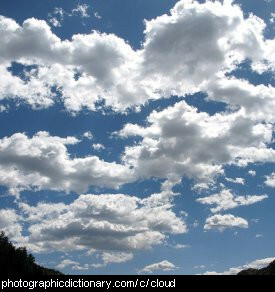 Clouds are found in the sky. They are made from water. 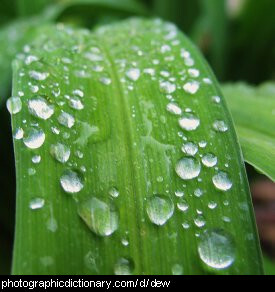 When they get too big and too full of water, it rains. 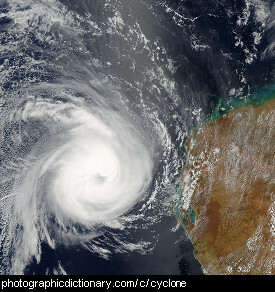 A cyclone is a very large weather event, which has low pressure at the center with winds that go around the center point. 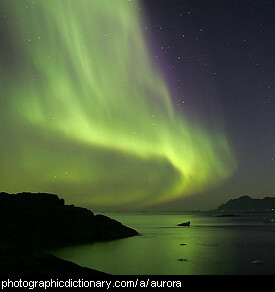 Cyclones turn anticlockwise in the northern hemisphere and clockwise in the southern. 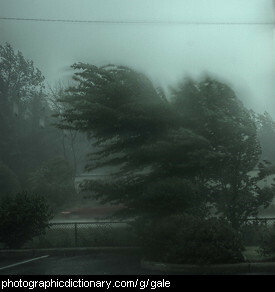 A very windy storm without much rain can blow a lot of dirt up off the ground and into the air. 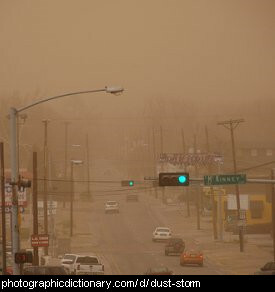 This is called a dust storm. Sometimes there is so much dust in the air you cannot see very far at all. 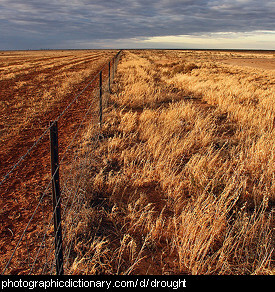 A flood is water covering or submerging land. Floods can happen when it rains faster than the ground can soak up the water or let it run away, or by a rising river that bursts its banks. 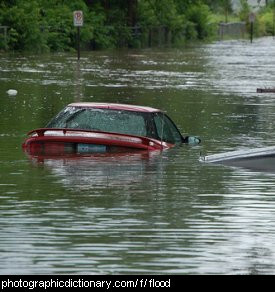 Floods can also be caused by very high tides or storms that push seawater inland. 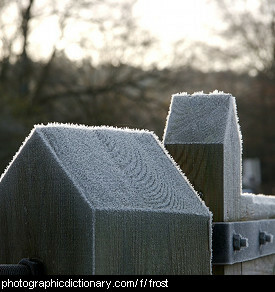 Fog happens when a cloud is down at ground level. 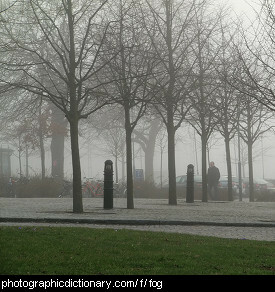 Fog covers everything in white mist, and you won't be able to see very far if you are in fog.